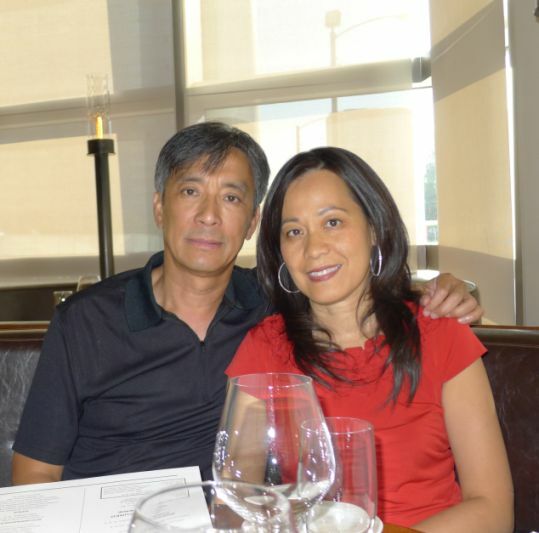 Kevin is back from college and for Father's day we are taking Hoa out to dinner at Arcadia restaurant. Arcadia is owned by the famous chef Michael Mina which we had the chance to eat at his flagship restaurant Michael Mina (2 Michelin Star) in San Francisco. 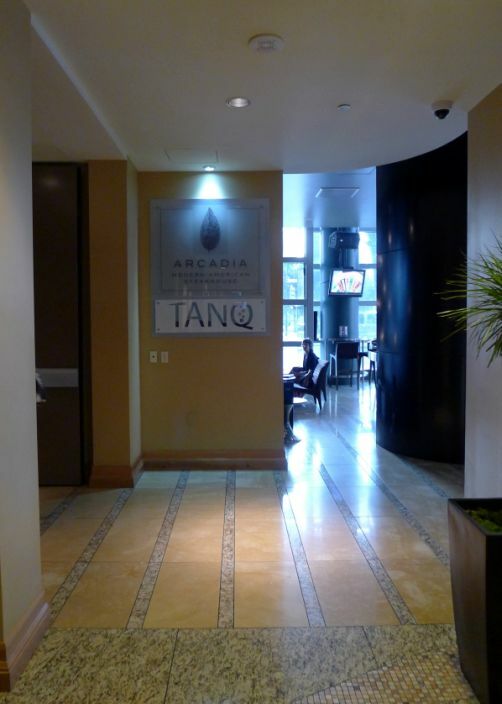 Arcadia is located downtown San Jose inside the Marriott hotel. 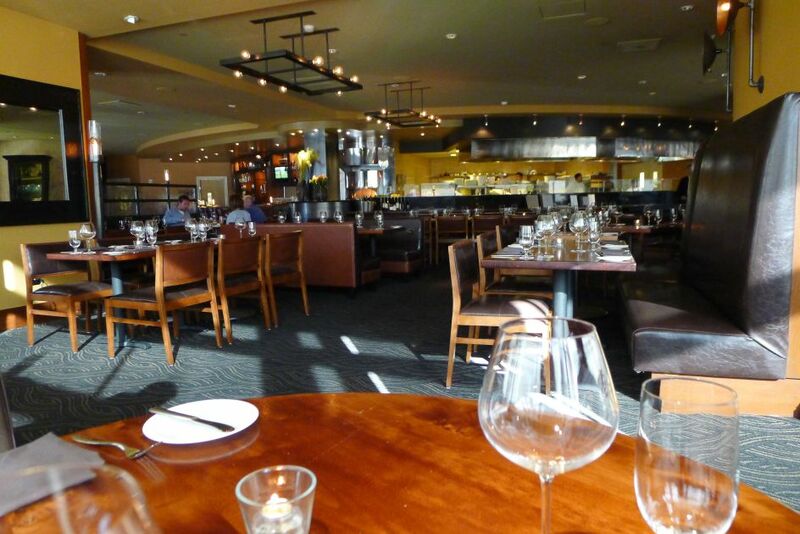 The restaurant was voted in 2005 by Bon Appetit : Chef of the Year Michael Mina. 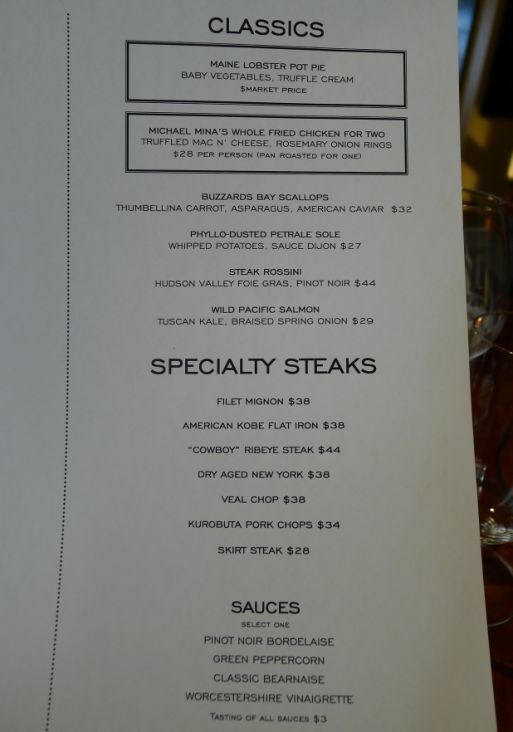 Michael Mina is known to incorporate his signature California cuisine into dishes like New York strips, filet mignon and bone-in specialties such as a 18ounce "cowboy" rib eye. All of the meat offered at this celebrated San Jose restaurant is grade A prime, and a variety of sauces and additions such as seared foie gras or lobster tail are welcome additions to any meat dish. Popular accompaniments to these inspired meals include the duck-fat fries or truffled mac and cheese. After one trip to Arcadia in San Jose you will understand why Mina describes his cuisine as "modern innovative twists on classic dishes." 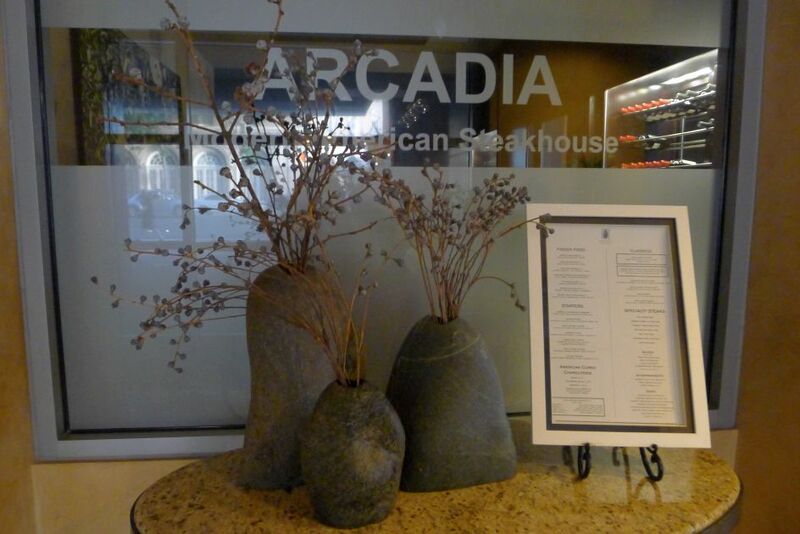 ARCADIA was also voted Best Steakhouse in Northern California by Best of the Bay TV Viewers in 2011. 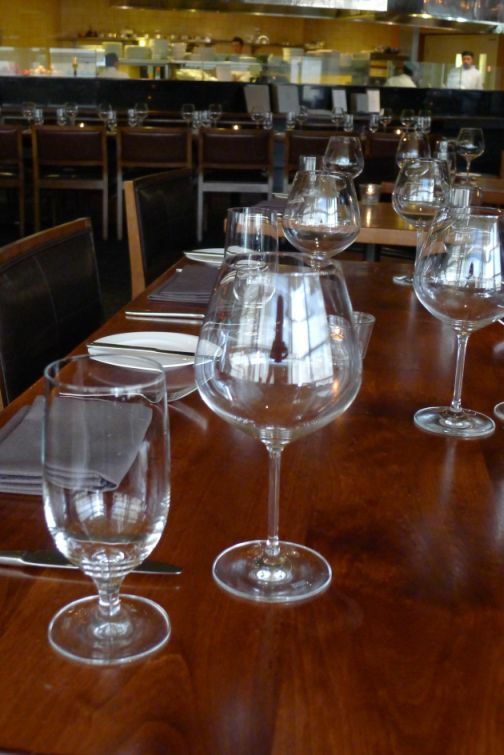 Recently, OpenTable.com diners voted ARCADIA onto the 2012 OpenTable Diners' Choice lists. Entrance of the Marriott hotel. 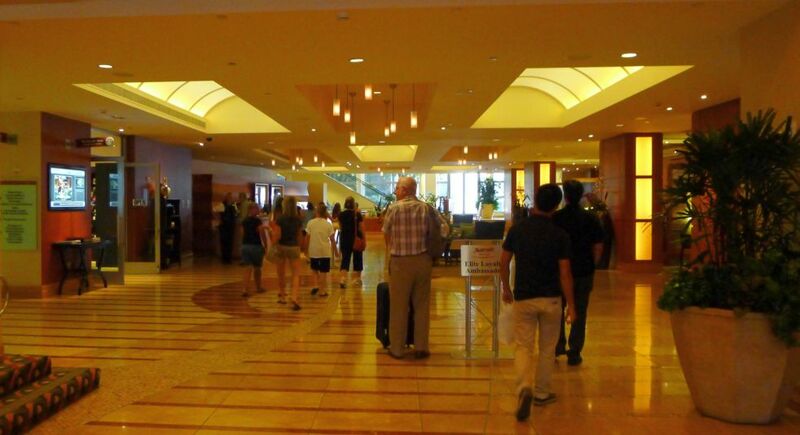 Kevin and Hoa (on the left of the picture) walking in the lobby of the hotel in order to get to the restaurant. Sign and Menu posted outside the restaurant for customers to see. 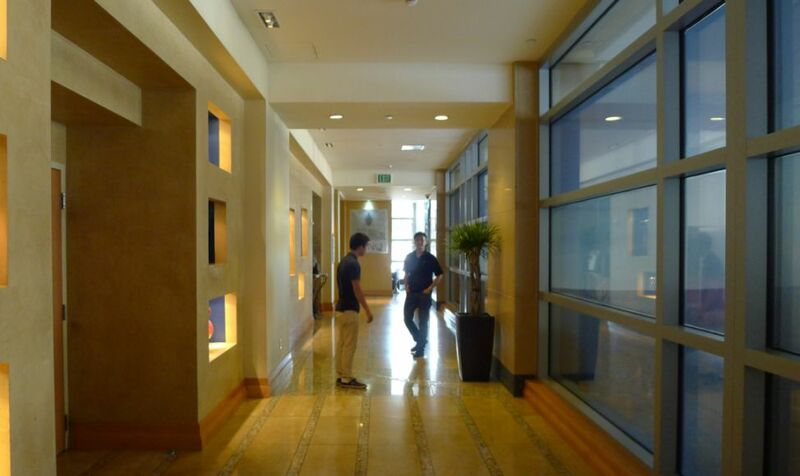 Hallway leading to the restaurant. 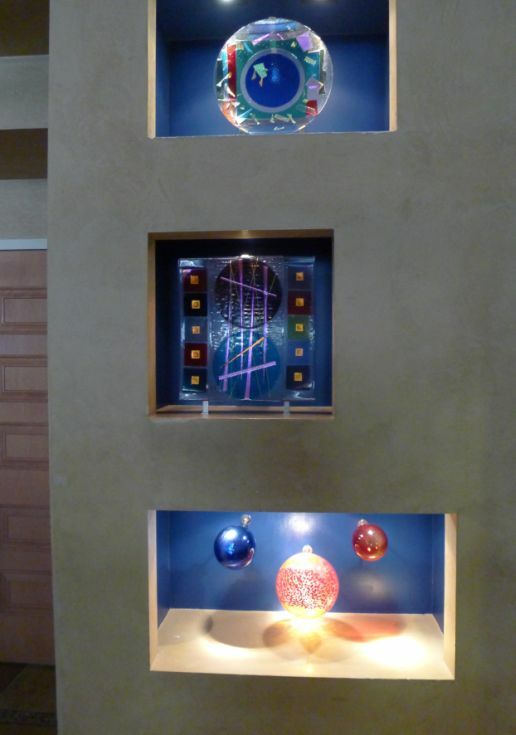 Decorative and colorful blown glass art work decorating the hallway leading to the restaurant. 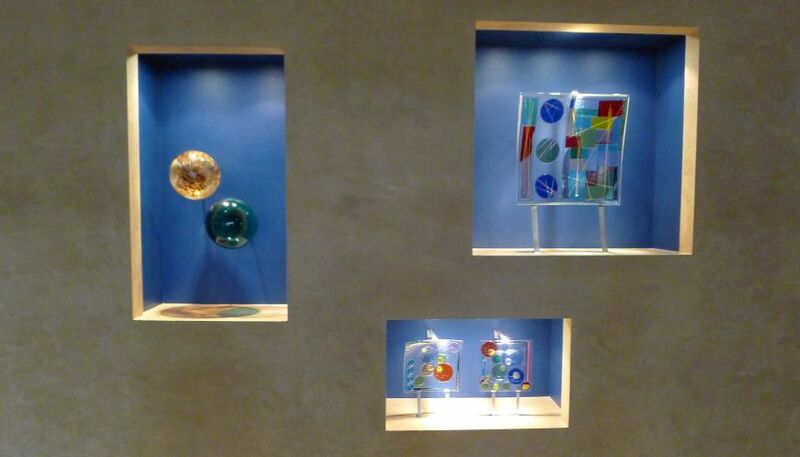 More art work made of blown glass on display. 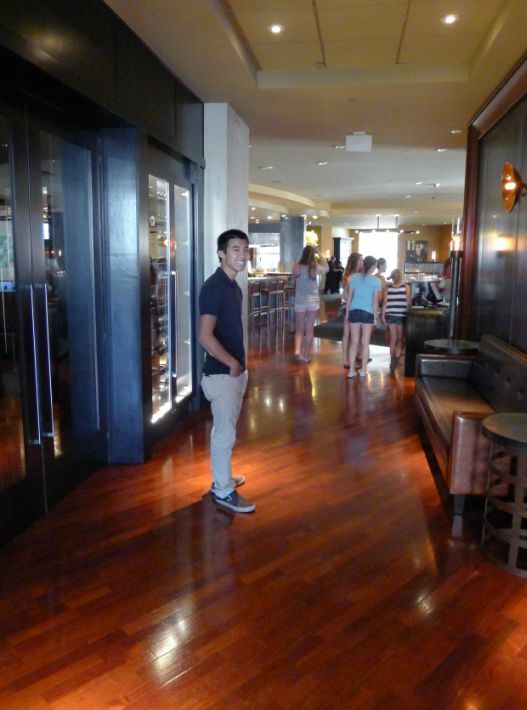 Here we are walking in the restaurant. 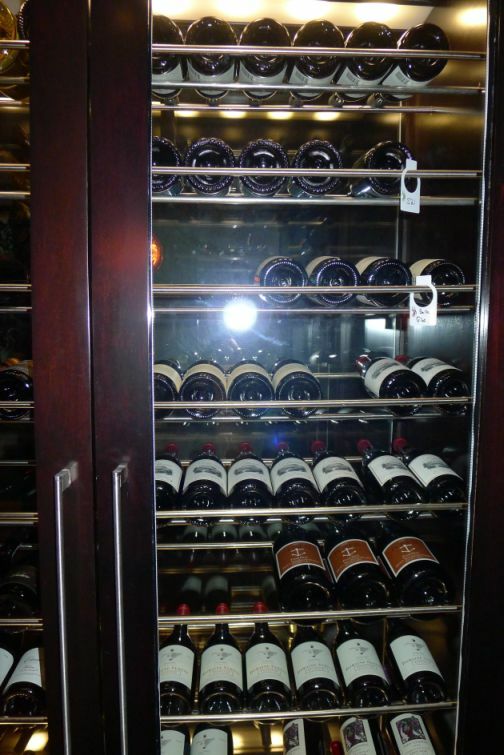 Wine racks situated at the entrance of the restaurant. 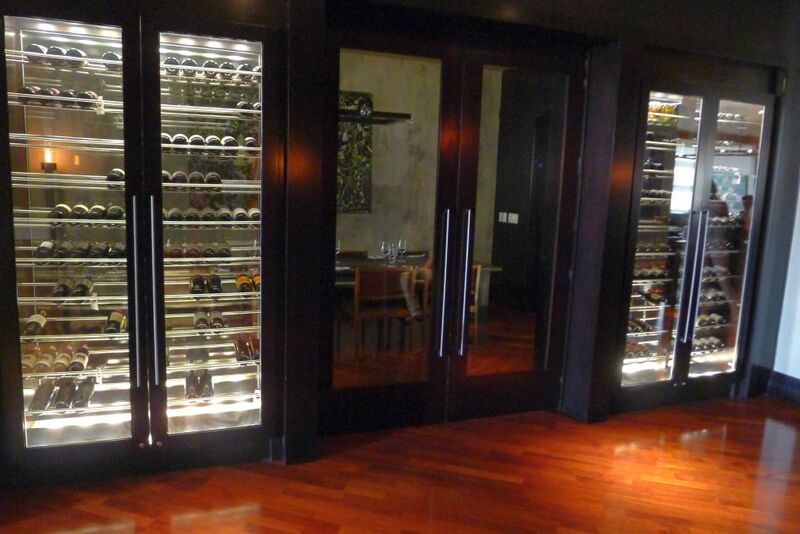 As soon as you walk in the restaurant you will see huge wine racks lined up against the walls. Very nice! 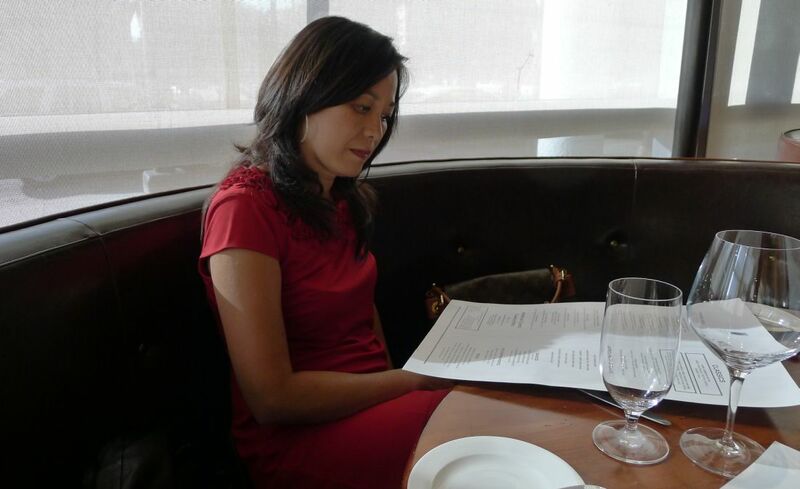 Our reservation was at 6:00PM so the restaurant was pretty empty. We wanted a later time but that was the only time they could take us. If you want to eat here make sure to call ahead and make reservations. View of the open kitchen from our table. 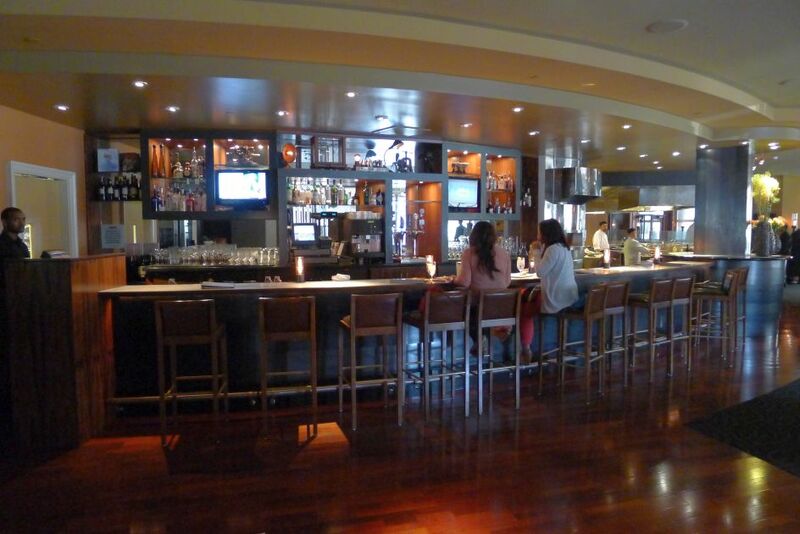 The ambiance of this restaurant is pretty nice and the layout is spacious and accommodate large groups. This is a table that was set up close by our table. 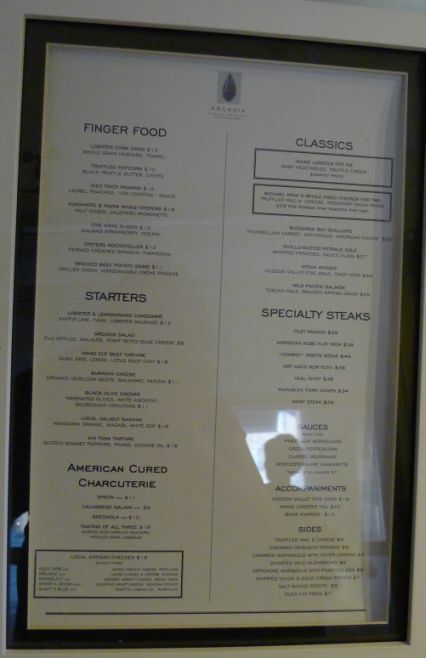 The menu for steaks.. We thought the price for the steaks was pretty reasonable! 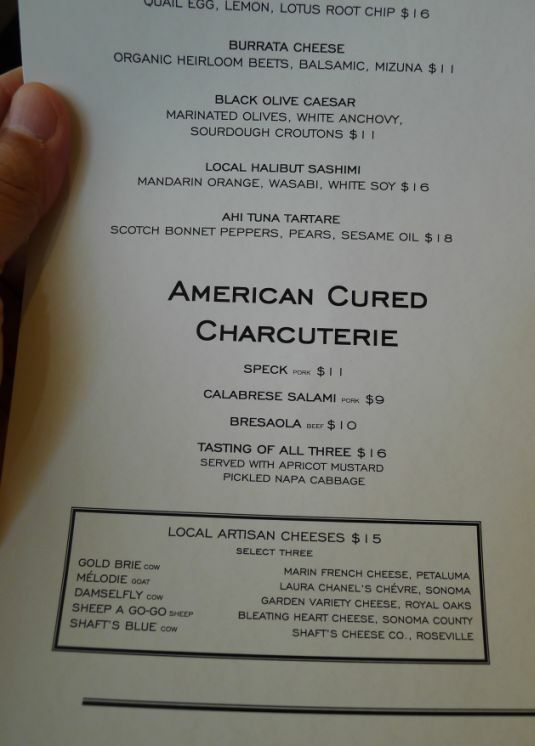 Partial view of the menu with the appetizers.